The snow has arrived in Sussex! And I learnt a new word today: ‘maugre’ which means ‘in spite of’. I love the idea of a ‘frolic architecture’ emerging from ‘the mad wind’s night work’. An astonished Art indeed! 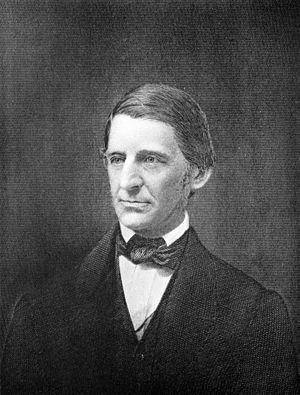 This poem gets me more interested in Emerson.